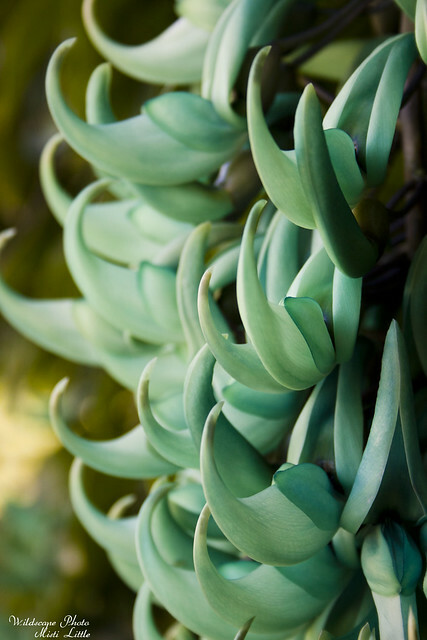 Strongylodon macrobotrys, or more commonly known, jade vine, is one of my favorite plants to visit at Fairchid Tropical Botanic Gardens. 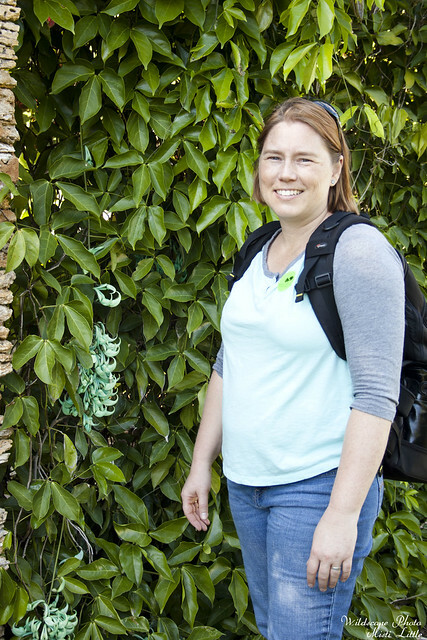 We were there briefly two weeks ago on a trip to Florida and we made our way over to the vine trellises first. 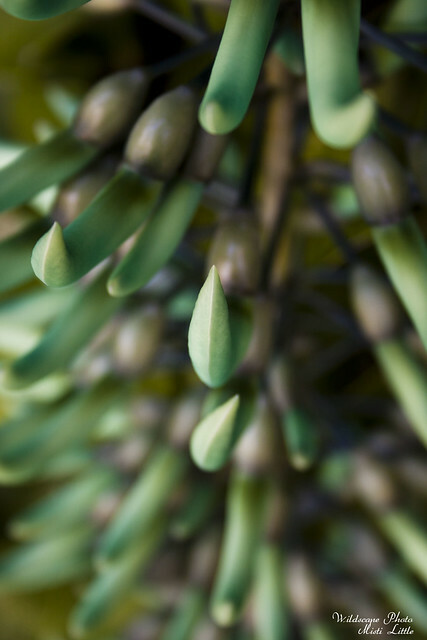 Unfortunately this vine is probably out of our reach here in zone 9a, it’s a tender tropical, but a girl can dream, right? 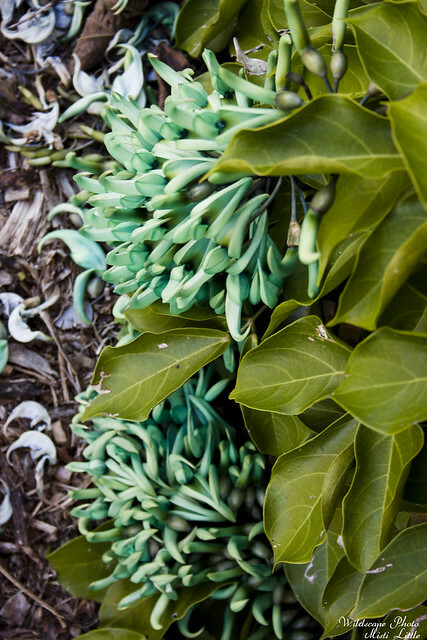 I wish we’d had more time to inspect the vine and enjoy it fully but we were quickly off and down the way towards the greenhouses and other exhibits. At least it was a nice break from the continous cold/warm/cold/warm that we keep experiencing in Texas! 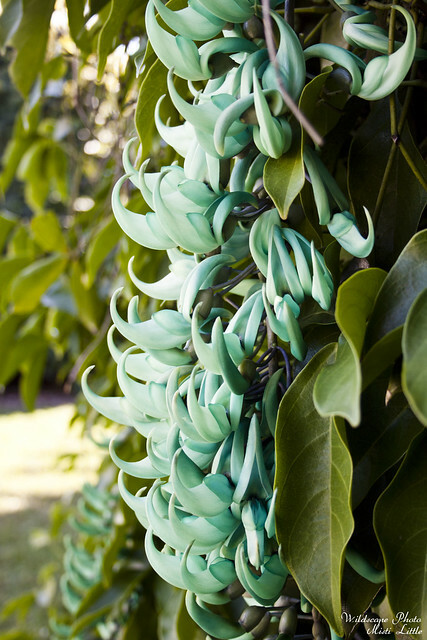 Have you seen or grown a jade vine?